Antique arrangements are making a comeback with vintage decor. The perfect way to showcase a vintage arrangement like this is to display it on a coffee table, dining room table or a entrance way table. This arrangement is also a popular idea to send to a hostess ahead of time when you are expected for dinner. The trick is to have flowers arrive before you so that your hostess knows you appreciate the work they have put into preparing your meal. 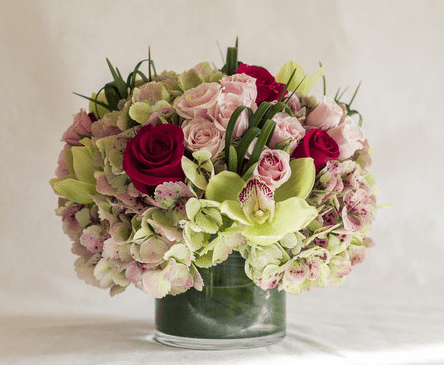 You can order an antique arrangement online starting at $95.00.